Great training or race technical tee available in various colours. 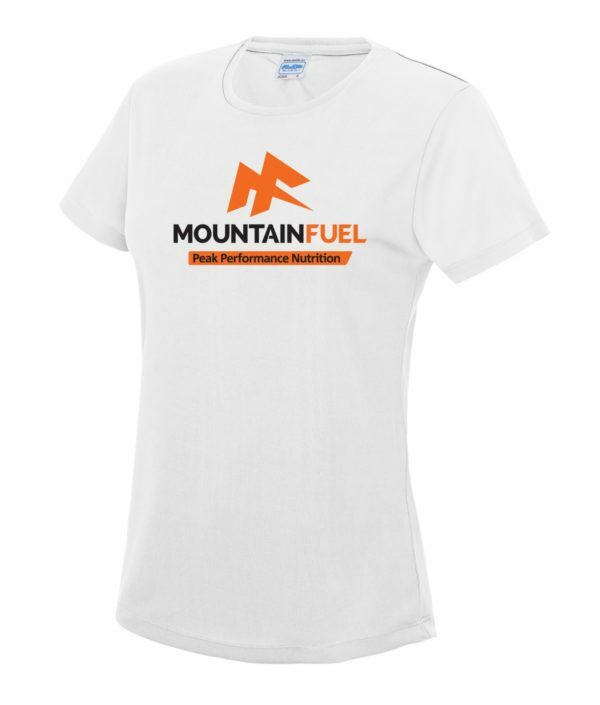 If out of stock t-shirts can be back-ordered, you will be notified a lead time. 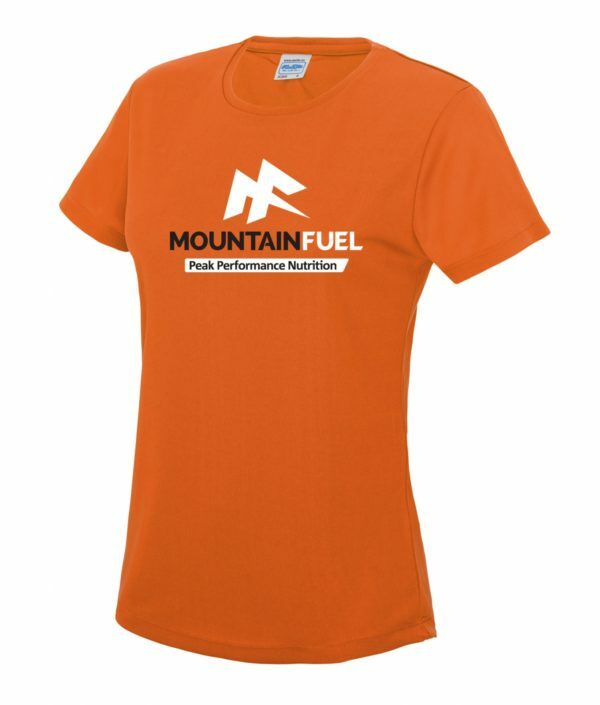 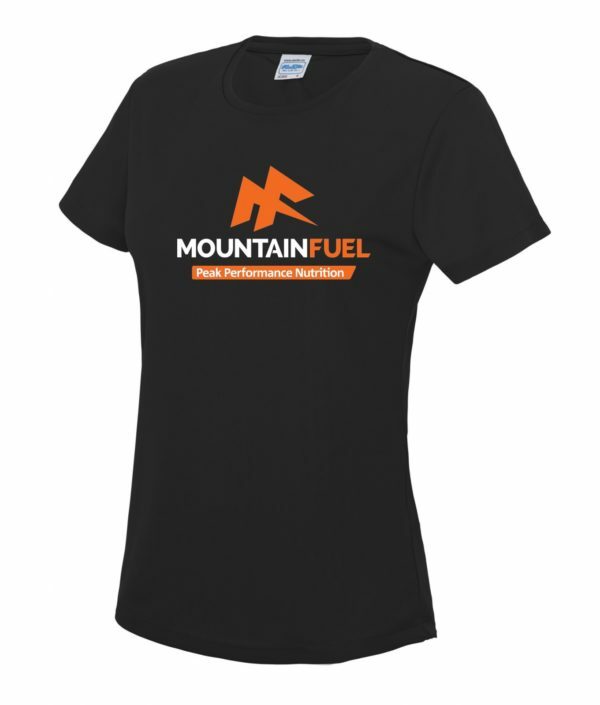 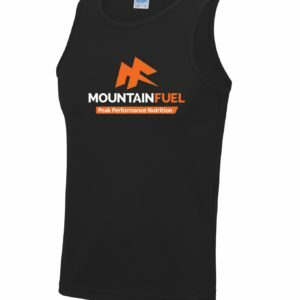 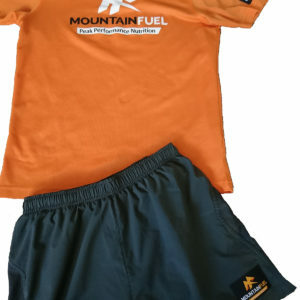 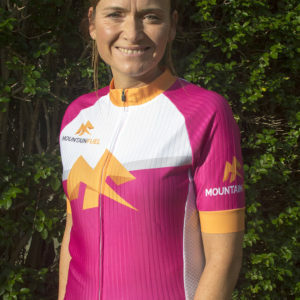 Mountain Fuel Women’s Tech T-Shirt.